Flashing way Samsung Galaxy S4 GT-i9500 via Odin. 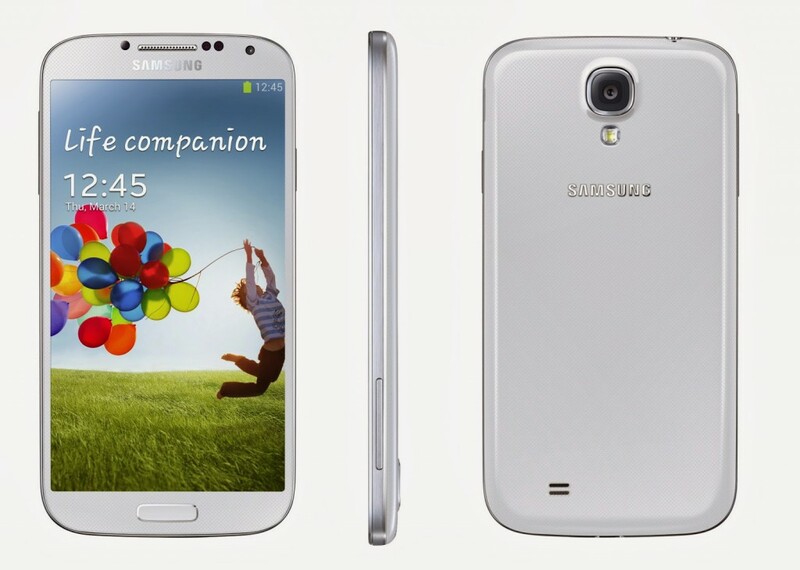 On this occasion I will discuss about the tutorial how to flash the Samsung Galaxy S4 GT-i9500 with Odin. For those of you who are having problems with your Samsung Galaxy as bootloop, application errors, problems on the touchscreen, Die Hard Brick possible to Total. But before we do the flashing would be helpful to know in advance what the sense of the flashing. Flashing is the process to reinstall the software on mobile phones or smartphones, which we will update the software or operating systems that exist on the mobile or Smartphone. If you want or want to flash on the Samsung Galaxy S4, the following are the ingredients and steps flashing Samsung GT-i9500 Galaxy S4 Odin Wear. The materials required for Flashing Samsung Galaxy S4 GT-i9500. How and step flashing Samsung Galaxy S4 GT-i9500. Make sure your smartphone batrei 70% more. Extract all the ingredients that you have downloaded. Install USB drivers on your Laptop or PC. Then Install and Run Odin. Turn off the smartphone and enter into Download Mode by pressing the Volume Down + Home + Power simultaneously until a warning triangle. Select continue by pressing the Volume Up. Connect the smartphone to a PC with a USB cable. Wait until the form ID: COM is detected by Odin. Click on PDA and select the same file, usually with .md5 format. If completed then it says PASS! and the Samsung Galaxy S4 will automatically reboot itself, it means that the Samsung Galaxy S4 GT-i9500 you've managed to do flashing.